Sunday funday turned into nap time for the adults. 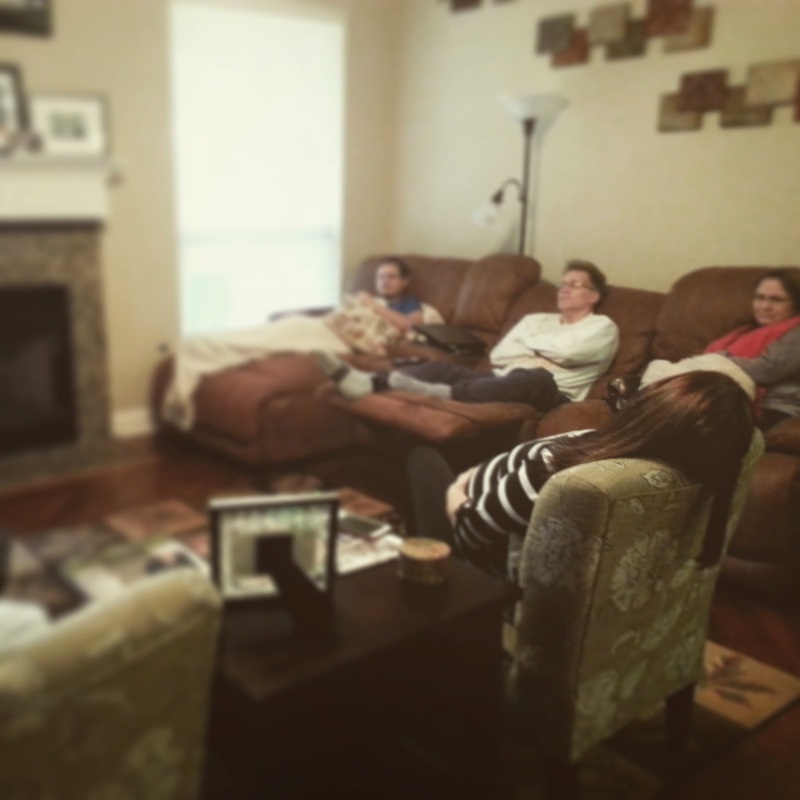 Perhaps it was the fact it was Sunday or the cold, dreary weather, but everyone in the household was whooped. Today’s moment: fatigue. After seven sessions of back-to-back one hour Google Drive training and no lunch, I was due for a snack today. 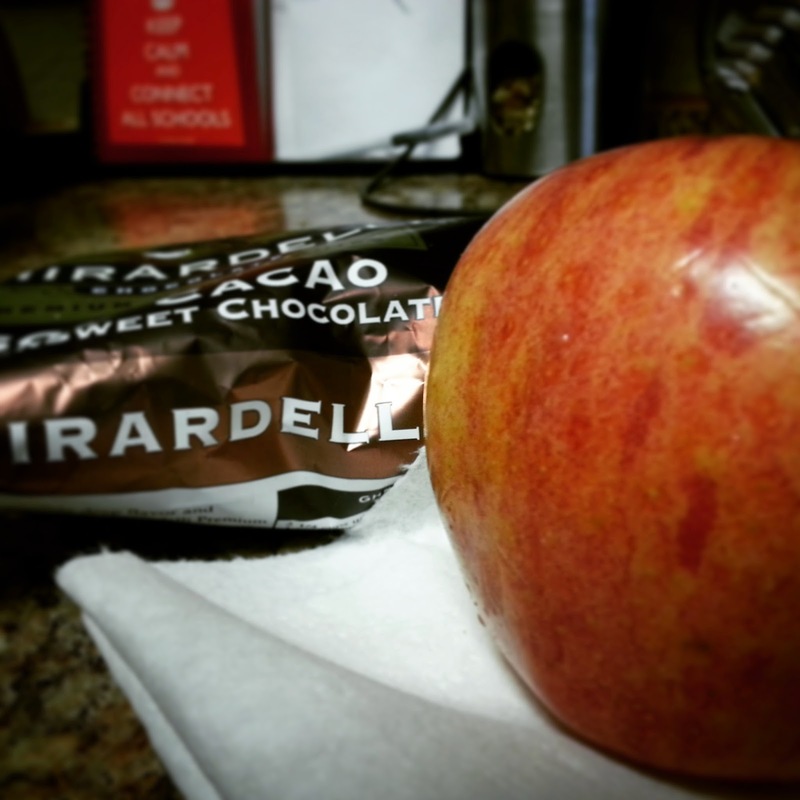 I don’t think an apple and chocolate have ever looked as tasty. I can’t wait to indulge! I had all of the intentions of waking up early after staying up too late working. However, today, I did it – I hit that button – the snooze button. And, it was totally worth it. 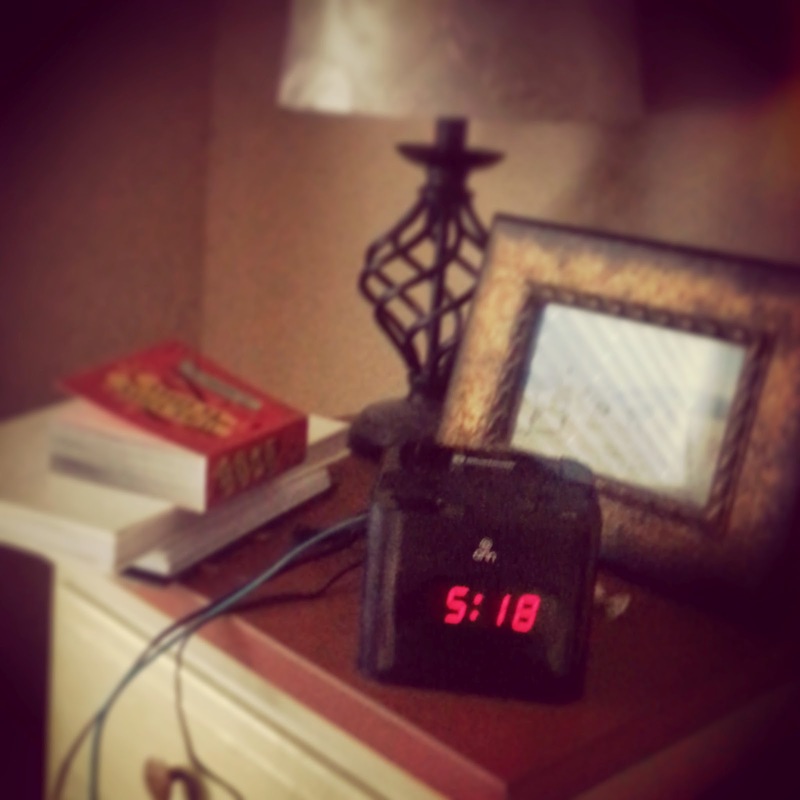 When was the last time you hit the snooze button? 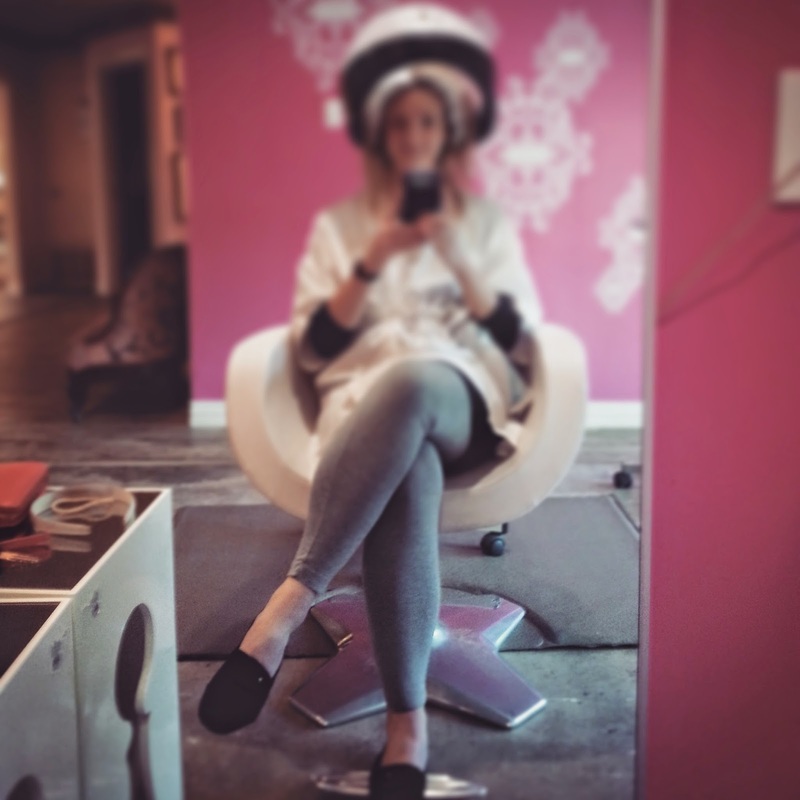 Tonight was exactly that – a time to pamper, a time to chop the hair off. Looking in the mirror, I couldn’t help but compare myself to that of Tracy Tumblad in Hairspray. Maybe it was the pink or the steamer, but, tonight, I felt like a character in a play. 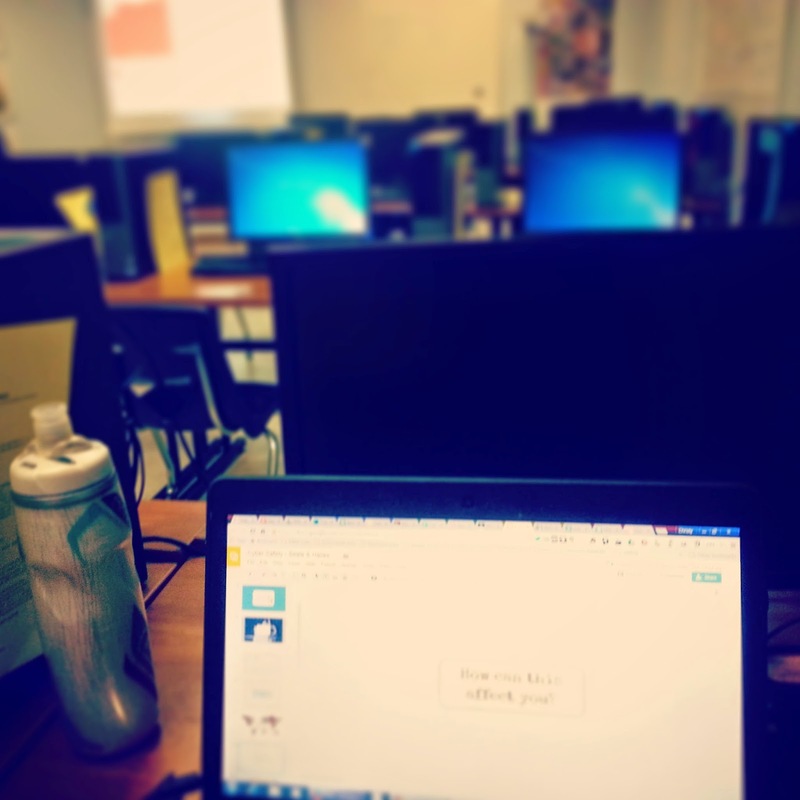 Today’s moment: Sitting in a computer lab at 6PM working off of three computers…still at school. Today was my day for sponsoring our Girls Who Code Club. It was in that moment of being surrounded I realized I need a break. When was your last break? Today’s moment: A reminder that I need to treat myself to a nap. 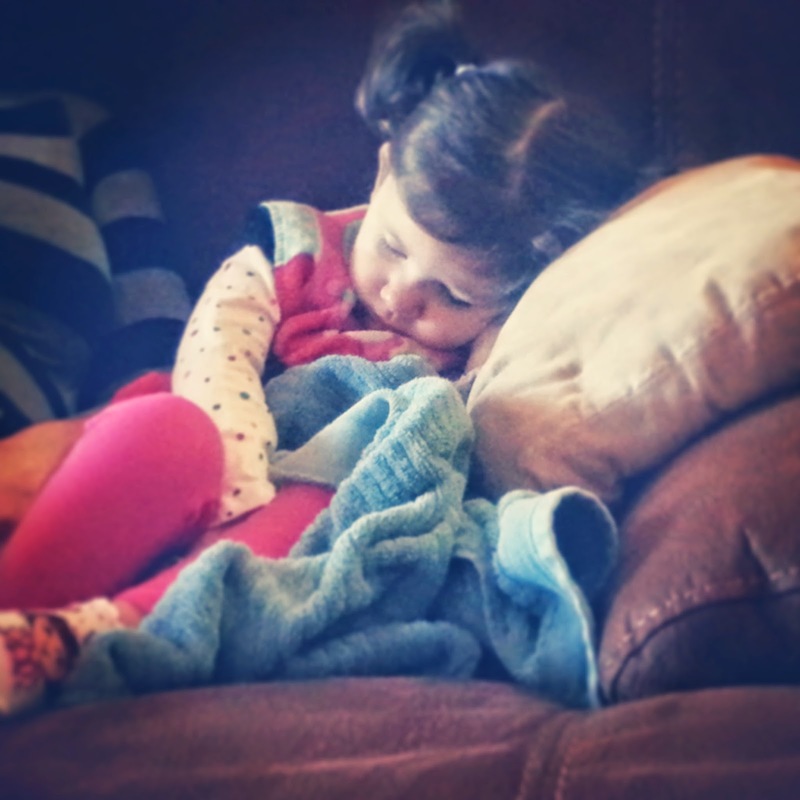 Watching my niece nap, I was reminded of how important sleep is. When was your last nap? Have you taken time to rest recently? Some may say chicken noodle soup (and I can’t lie – that is a favorite of mine too). However, it’s hard to beat a fleece blanket…especially, when it comes in the form of a Snuggie. “Cold” days like today are meant for soup, Snuggies, and writing. 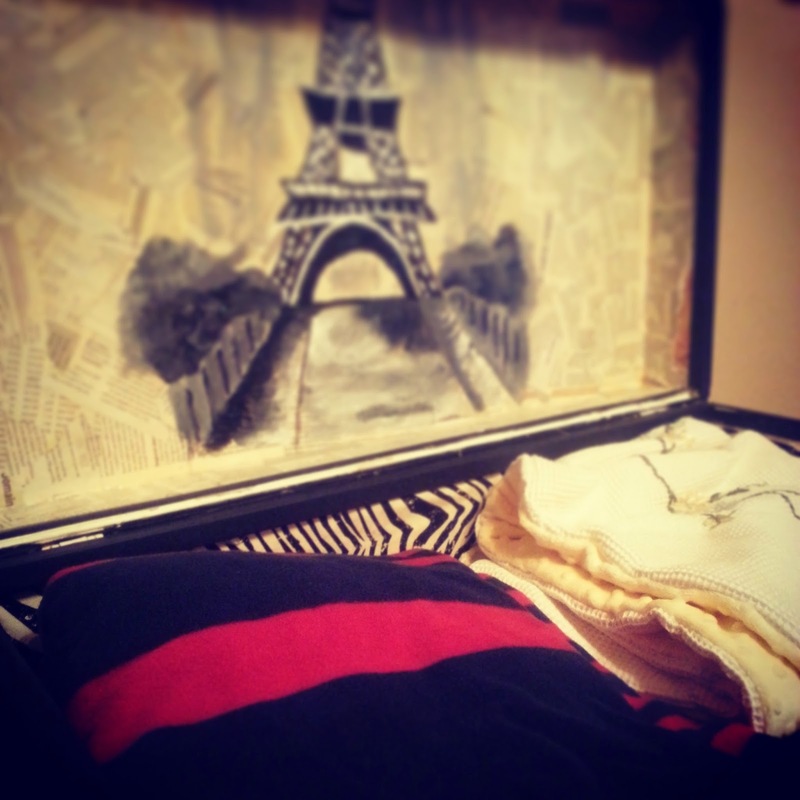 Side note – my Paris trunk is also a top contender so it made a debut in this post.